107C Restalrig Road, Edinburgh EH6 7NY · Call: 07731 579 580Fully equipped professional Car Valeting Unit. Strictly by appointment only. During Autumn/Winter months, Car Valets are possible after 4pm. Mobile Car Valeting Service · Call: 07731 579 580Car Wash & Auto Valeting at your location! At AS-CLEAN, we offer professional onsite and mobile car valeting services around Edinburgh. Get your car back to showroom condition. 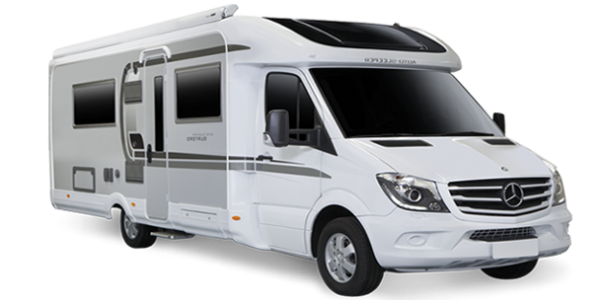 No job is ever too big, book your caravan or motor home valet today. Get in touch even if you are on the outskirts of Edinburgh. AS-CLEAN, your professional and local Mobile Car Valet Service for the Edinburgh region. 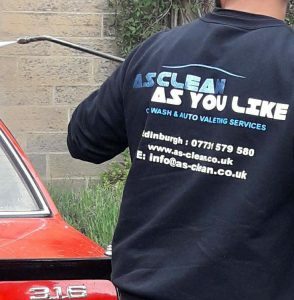 Established for over 10 years, AS-CLEAN is an Edinburgh-based mobile car valeting and cleaning service. We offer both a mobile or on site service at our premises located at 107C Restalrig Road, Edinburgh EH6 7NY. Our vans carry all the required mobile car valeting equipment onboard to get your vehicle back to its showroom condition. Your car care is our utmost priority. 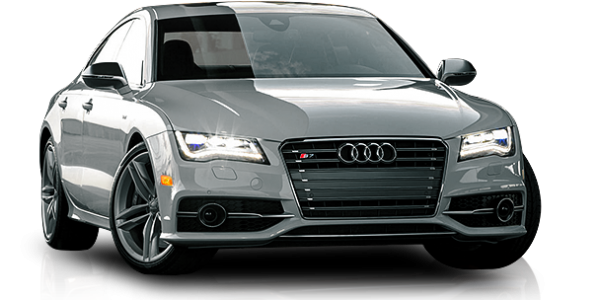 View our Valeting Packages to see which one will suit you and your vehicle. While we have a selection of valeting packages available to suit your requirements, we also offer a custom valeting solution – contact us to discuss. 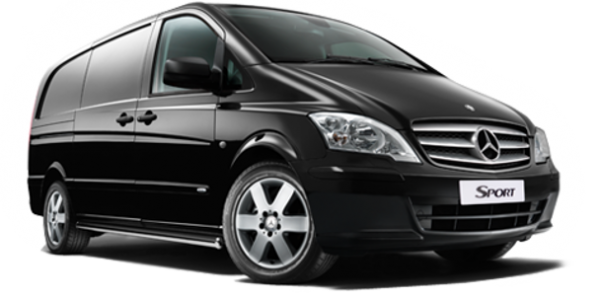 We are open 7 days a week and operate in Edinburgh and surrounding areas. We work from 8AM till late. During Summer months, we can offer evening valets due to longer days.